If you are using Windows 10, the default web browser on Windows 10 is no longer Internet Explorer. To add Internet Explorer 11 to Windows 10, follow the below steps. Type ‘Internet Explorer’ in the Cortana/Search box. Right click on Internet Explorer in the Cortana/Search window. To add Internet Explorer as a tile on your Start Menu click Pin to Start. To keep it on your taskbar simply click Pin to taskbar. Below is an easy way to identify the difference between Internet Explorer and Microsoft Edge on a Windows 10 PC. If you are getting ‘Access Denied’ alerts please confirm the time and date on your computer is correct. Please note if you have started the creation of a DA using Chrome or other unsupported web browser it can become corrupt. You will need to create a New DA using either Mozilla Firefox or Internet Explorer 11. The below screen indicates the DA has become corrupt and a new one must be created using a supported web browser. If you have a company account you will be presented with a dropdown list upon login. The default will be the ‘Individual Account’. Please note if an application is lodged using the wrong account this cannot be changed and therefore a new application will have to be created. After clicking on ‘Active Applications’ you will be presented with the above screen. After selecting your DA you will see the above menu options. 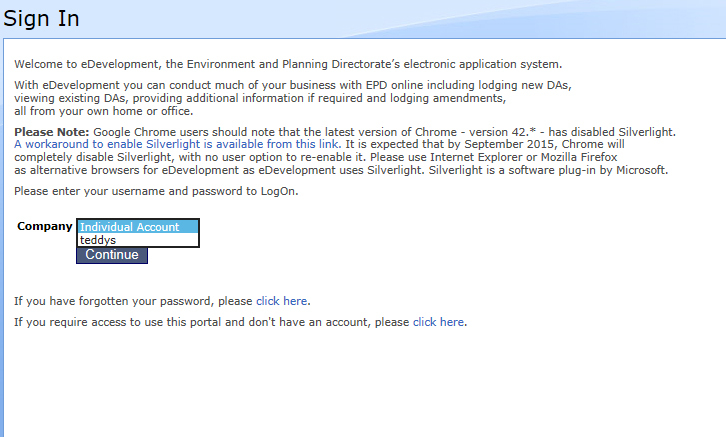 To upload additional documents to your DA, you will need to click on upload documents. To make changes to the application form you will need to select ‘Create Amendments/Edit DA. Please note even if additional files have not been uploaded. 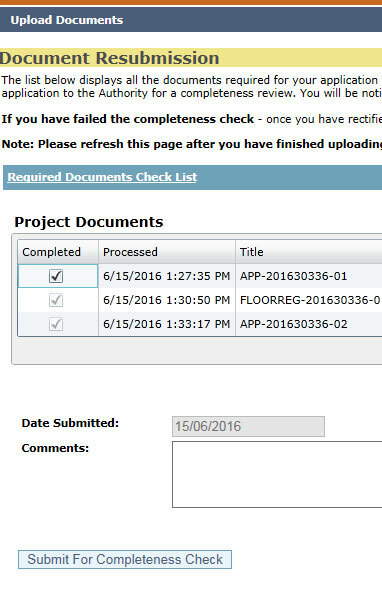 You will still need to click on upload documents to submit the DA for completeness check. 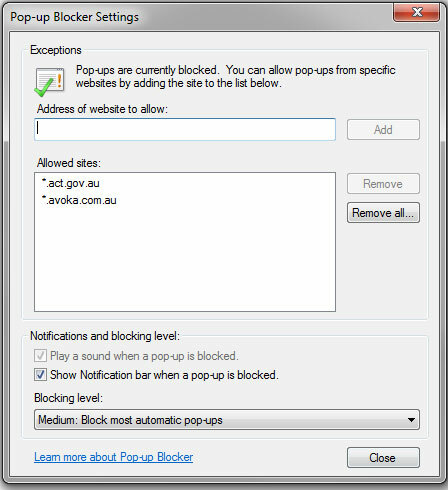 When you click on the “Upload” button, nothing happens, you will need to disable the pop up blocker or add ‘*act.gov.au’ as a trusted site. 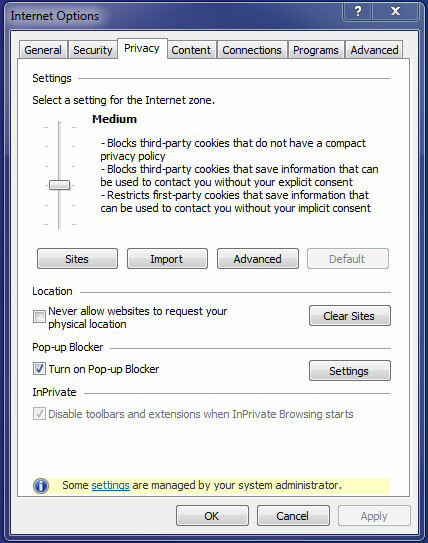 Select Tools > Internet Options > Privacy tab > Pop-up Blocker click on settings, then add*.act.gov.au to allowed sites. 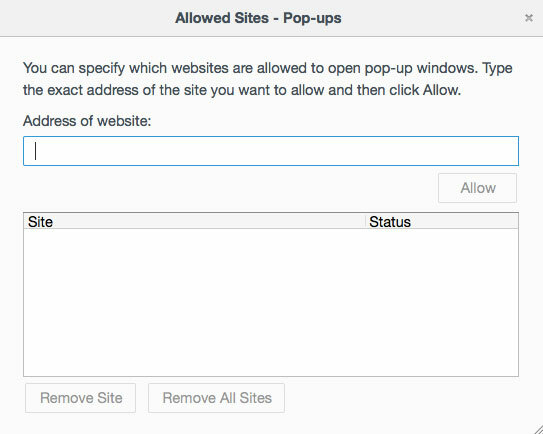 Click on Exceptions and add “*.act.gov.au” then click on ‘Allow’ to add it to the list. The maximum document or plan file size that can be uploaded is 20Mb. eDevelopment cannot accept zip files. Documents that are more than 20Mb will need to be split and uploaded separately. Even though the maximum file size is 20Mb you may find you will experience difficulty in uploading documents that are this. It is recommended that documents/plans are generally no more than 10Mb in size to minimize the risk of upload failure. 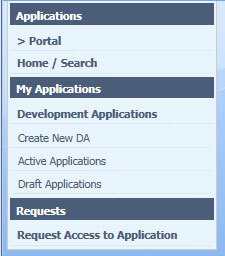 If you are not the original applicant for a DA and want to submit an amendment or provide additional documentation, you need to request access to the application by clicking Request Access to Application icon on the left-hand side of the development application page. You will also need to complete a Letter of Appointment form and submit with your request for access.